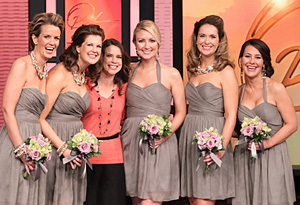 How exciting is this… the bridesmaid dresses made an appearance on Oprah today. There not the same color, but some things need to be a surprise. Love them!!! So, the same day as the hunt for bridesmaid dresses, we saw this car in the parking garage. 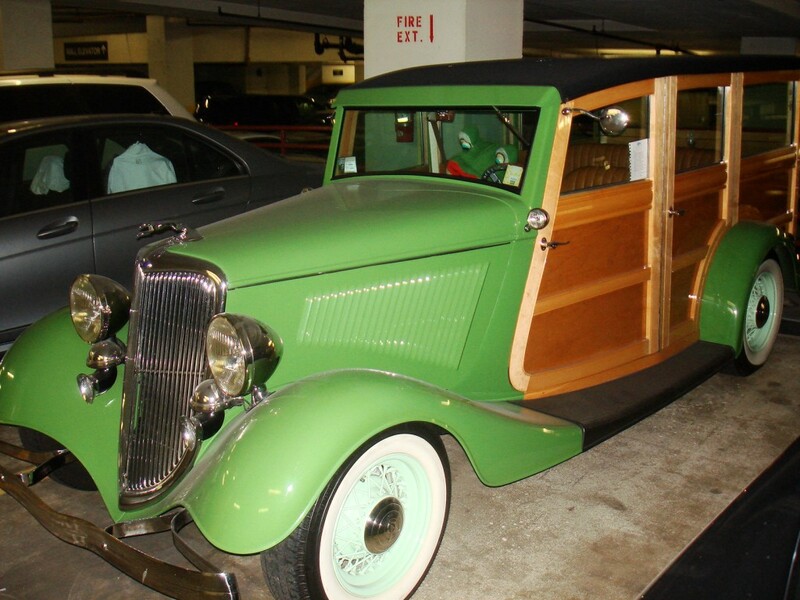 It was a classic green woody Jaguar and it would be perfect for the wedding. I took a shot in the dark and left a note. 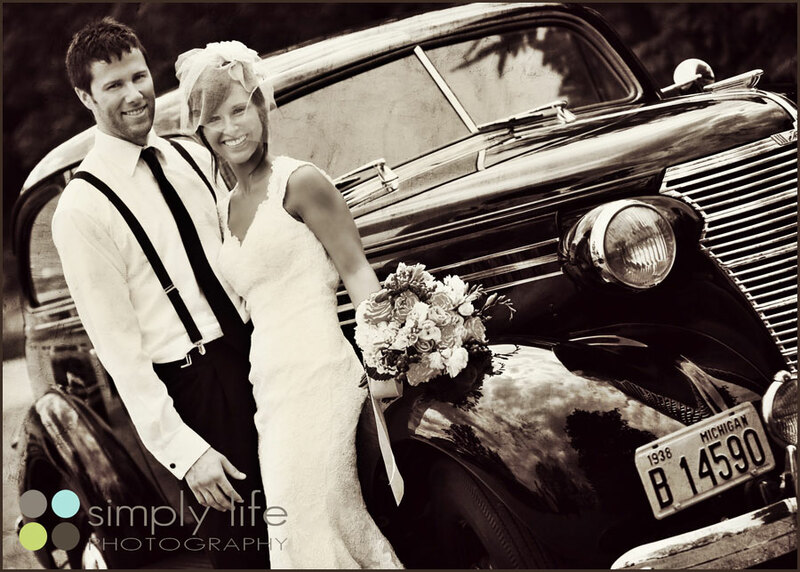 Amazingly the owner called me about the note and said yes to driving Mike and I from the ceremony to the reception. 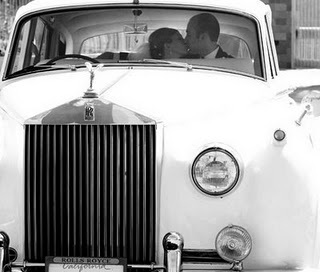 I look forward to getting some amazing wedding pics of a Mike and I with this car. 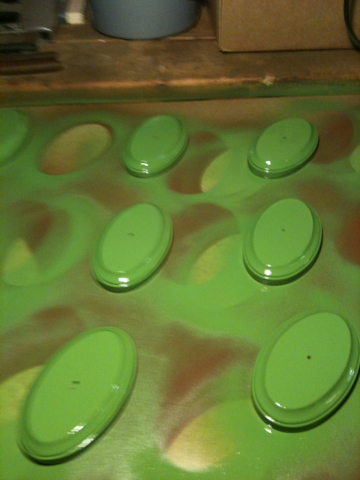 IT’S GREEN!!! PS – Notice the note in the window. 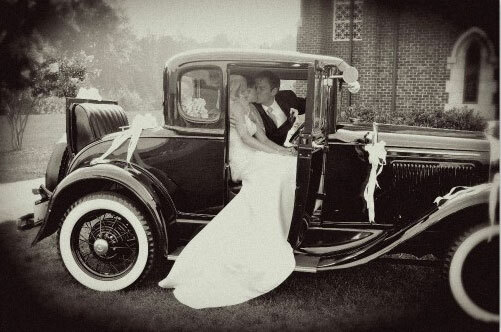 And then a smitten Mr. & Mrs. make a getaway. A note to our photographer: PLEASE capture some photos like the ones below. I will be profusely thankful. 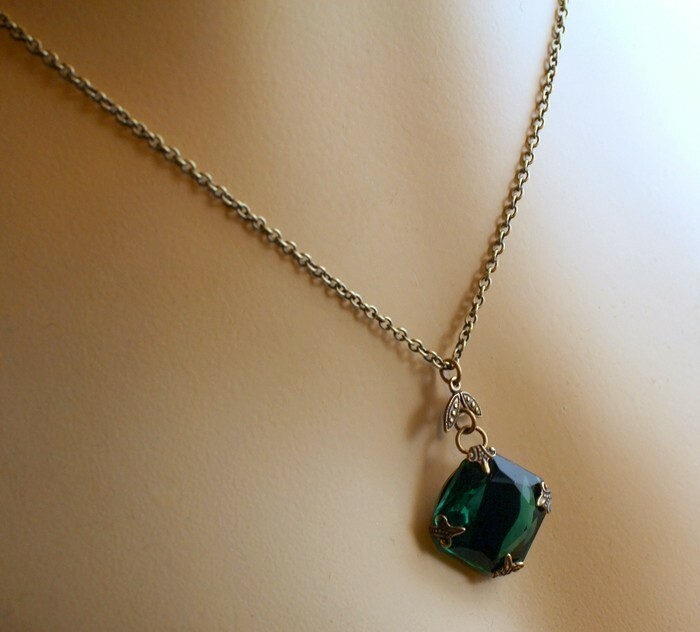 I would love to wear green jewelry for my BIG day. I’ve been looking everywhere and I’m being picky. 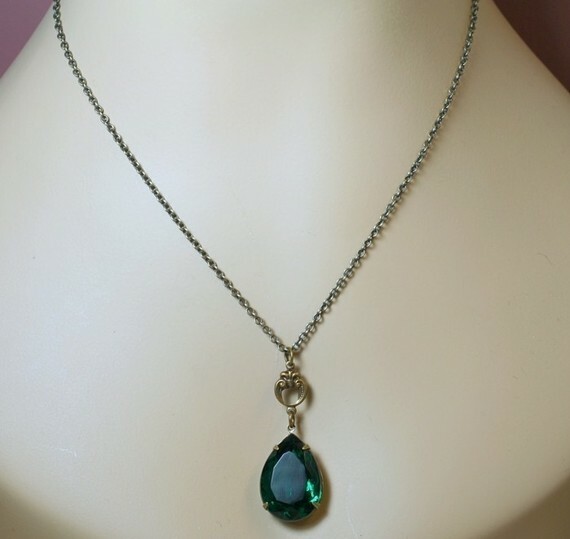 I’d love to wear emeralds since it’s green is my favorite and one of our wedding colors. So, this is what I’ve found. Love, love and love! I think I might have to get this one. Very simple, adding a little bit of color but not overwhelming. I love that it has a vintage style. So very me. A little different and still vintage. Not sure if I’m liking the area above the stone??? 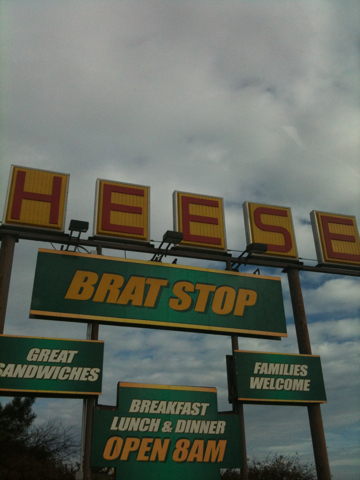 …and this one I love too, a lot. 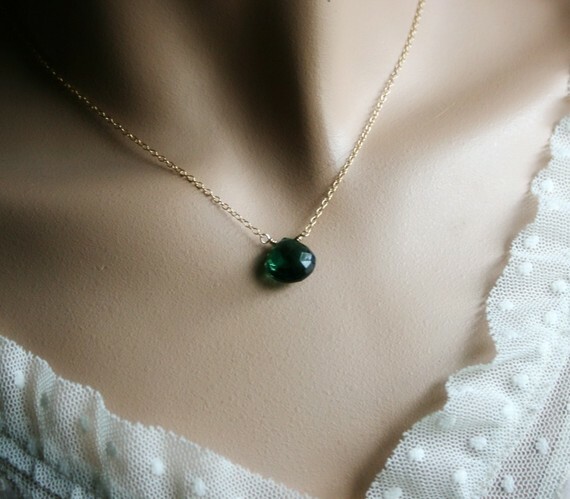 Not so much of a vinatge style, but simple and elegant. What to do… What do you think? 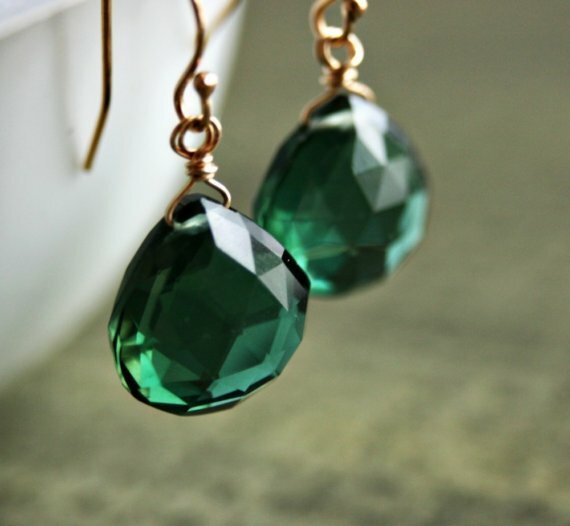 And earrings… These are the only ones I’ve found that I really liked and they go with any of the necklaces. 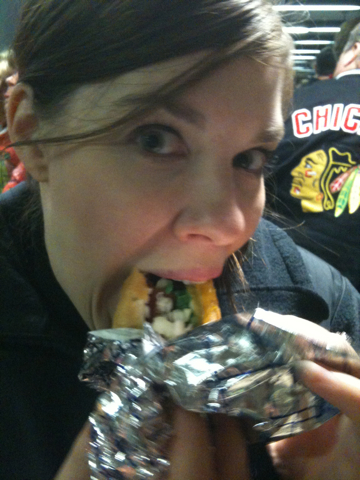 Nothing like a Chicago DOG !! We found the bridesmaid dress!!! My 3 bridesmaids, my mom and I headed downtown to Michigan Ave for a ladies lunch and to head over to JCrew for the hunt of a bridesmaid dresses. Lunch was at the Omni Hotel’s 676 restaurant. We had a table over looking Michigan Ave, had some drinks, good food and great girl talk. It was nice having everyone finally meet. After lunch, we headed to JCrew and the girls picked their dresses within 20 minutes. I love them! We only went to one store and hit the jackpot. I had a wonderful day with the girls! They made it truly special for me. 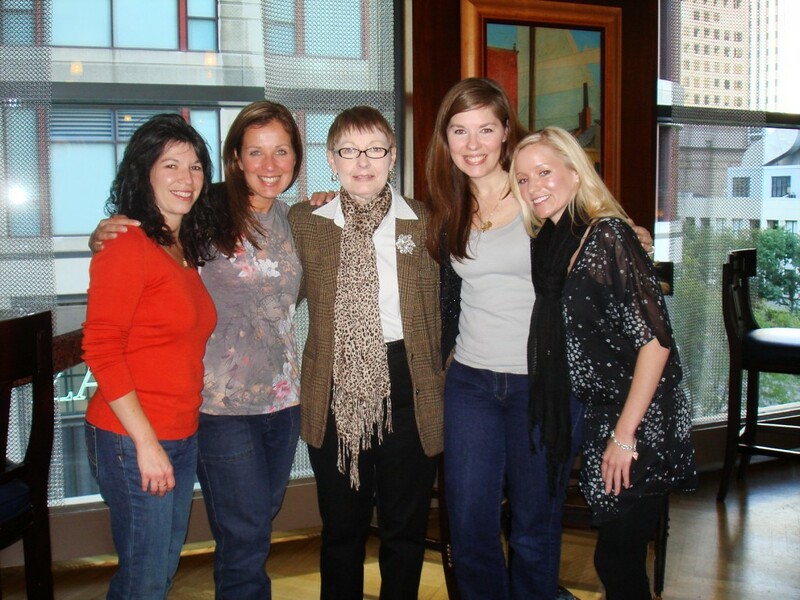 Thank you ladies for making everything perfect. Before I start the hunt for dresses, I would like to blogged about my girls in our wedding party …so let me introduce you. My matron of honor is my long time friend Michelle. She’s been a dear friend of mine for 15 years now… she has been there through the thick and thin, and really most of my relationship with Mike and seen it all. She is someone that I could always count on. She’s really laid back and will listen to me complain about anything. My two bridesmaids are Teresa and Laura. Teresa is one of my closest friends and confidant. We used to work together in the past and is how we met. She’s been really great with my bridezillaness! And if I’m really stressed, she’s good at distracting me! Laura, my grooms sister, is awesome. …I’m really lucky to be gaining an amazing sister and a lifelong friend. She’s been through the whole wedding planning thing so it’s nice to have someone to vent to that understands all the stresses of planning (and groomzilla). Now, the dresses. I’ve been on the hunt for the gray dress. Seeing how they look in wedding party photos, I’m tempted to buy this one for myself! 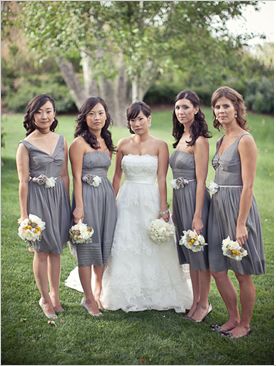 I have three bridesmaids and each girl has different styles, tastes and budgets!! I’m looking for gray, knee-length dresses. I’m leaving the style of dress up to each girl, just as long as it’s gray. I’m not asking a lot… right? I love these JCrew dresses. We’ll be checking these out. More JCrew dresses! Now I’m convinced. 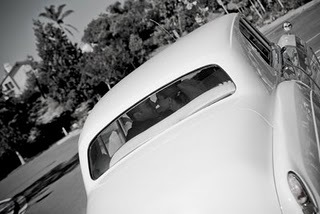 The photos from this vintage chic Orange county Wedding is just what I’m looking for. 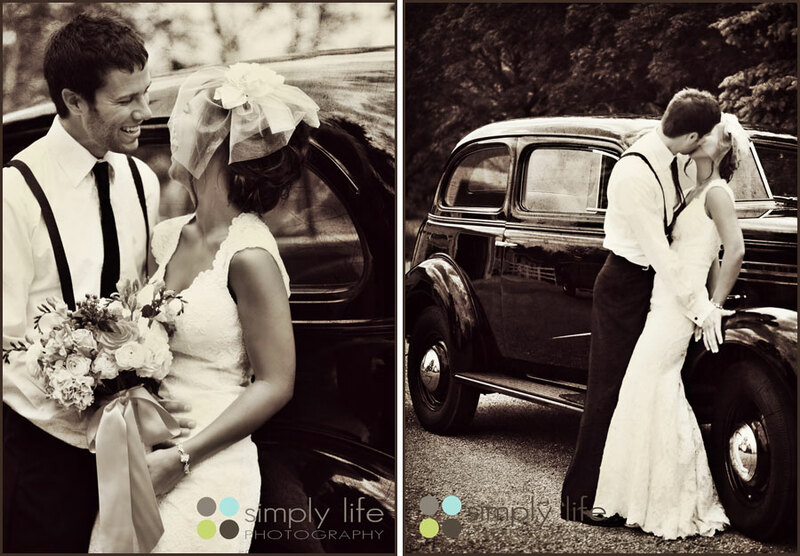 Click on the image to see the rest of this beautiful vintage wedding. I really like the flower sash belts. Very cute. I must find these. I believe JCrew will be the first stop in the dress hunt. I WON the contest on preownedweddingdresses.com’s facebook. 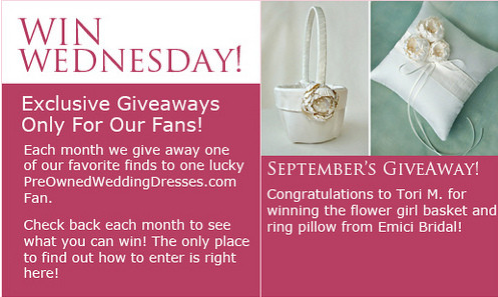 I’m the winner of a beautiful flower basket and ring bearer pillow from Emici Bridal. Her work is amazing. Love the chic color palette of gray and green. This color combination has officially become my new favorite color palette. If you could tell by this wedsite.